HUD 094-567689 - Insured. 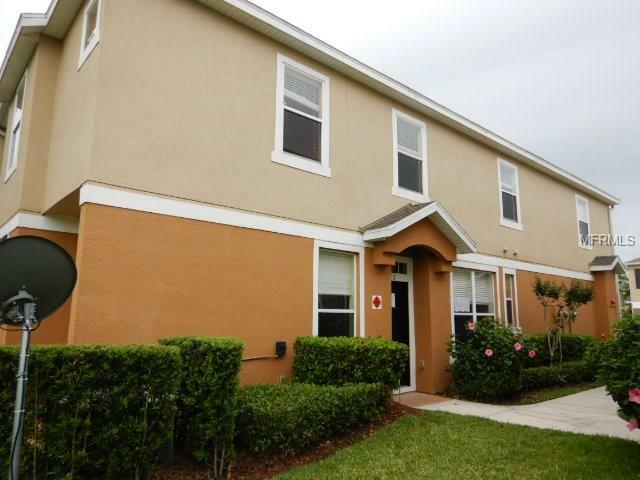 This two story townhouse style/condo in gated community of Carter Glen offers 3 bedrooms 2.5 bathrooms, beautiful dark laminate flooring in bedrooms and ceramic tile in rest of the home w/2 car attached garage. All appliances including washer/dryer included in sale. Conveniently located in East Orlando within minutes from downtown, close to Lake Nona Medical City, 417, 436 and OIA. Amenities include: Gated community, beautiful resort style pool, clubhouse, vollyball, dog park, and playground. Enjoy restaurants and shopping only steps away!AT THE TIME OF LISTING, CONDO WAS NOT ON THE HUD APPROVEDCONDO LIST. PER MORTGAGEE LETTER 2009-19, FHA WILL NOW ALLOWLENDERS TO DETERMINE PROJECT ELIGIBILITY, REVIEW PROJECTDOCUMENTATION AND CERTIFY TO COMPLIANCE OF SECTION 203(B) OFTHE NHA AND 24CFR 203 OF HUDS REGULATIONS.